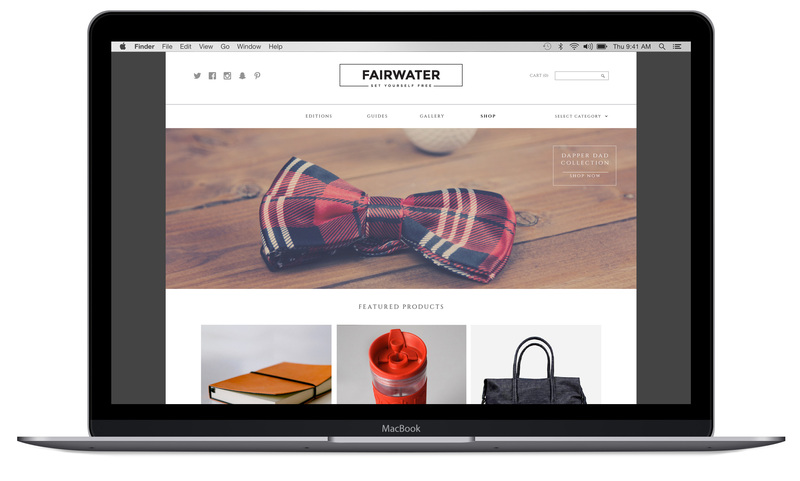 Fairwater started out of necessity between three friends who traveled all over the world on business trips. While on those trips, they had opportunities to explore during any downtime. After doing research for what to do during that time, they struggled to find websites and travel guides that fit their tastes and lifestyle. The three friends started to swap their own curated “guides” between each other and with other acquaintances and family members, who happened to travel to places where they have been. Each guide read like an editorial of their experiences, from wandering around the dark streets of Shanghai after a late meeting to the best public bathroom they’ve ever seen in Dubai. A very wise aunt suggested that they post these guides online and Fairwater was born. 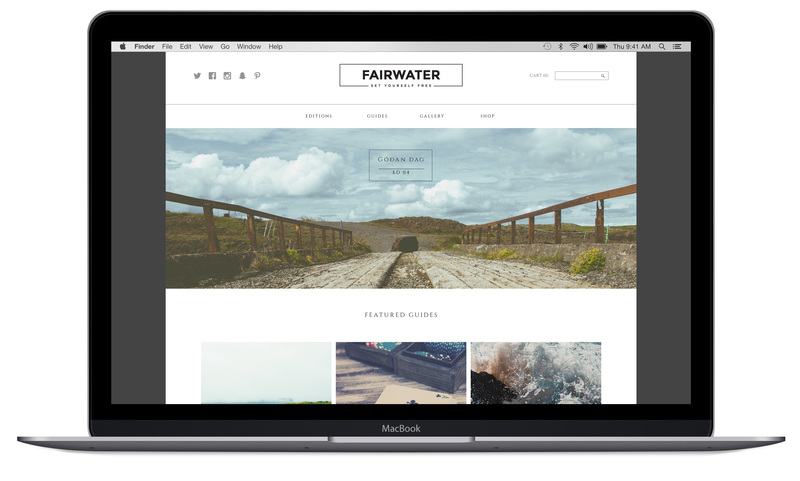 The concept of Fairwater is not to be just another information website, but an ethereal experience of wanderlust. 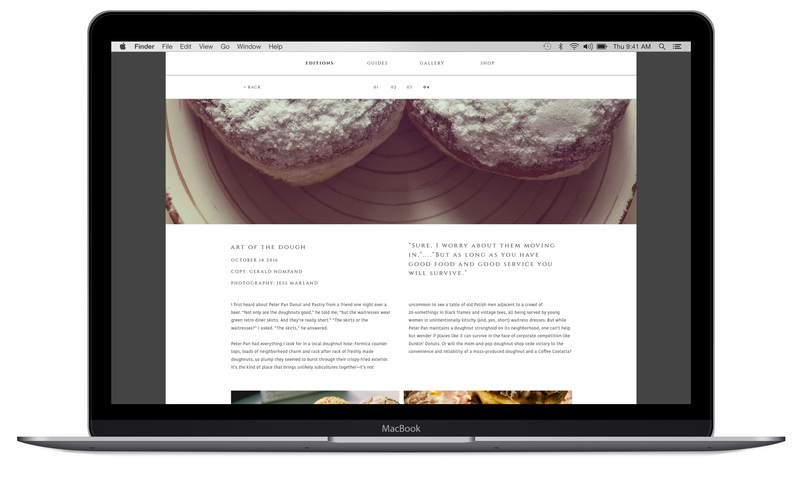 It is an online magazine with editions released four times a year. Large artfully shot images, clever and simple copy, and a minimalist look highlight the lifestyle and aesthetic of the three founders. 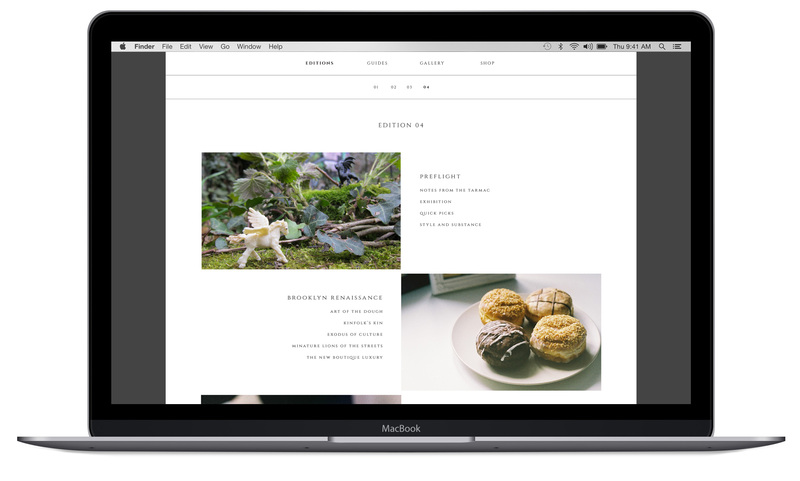 Each edition has an index page that leads to articles now written by multiple writers and features talented photographers. There are city and country guides that live on the site as well that are updated periodically to reflect any new openings or closings of dining, cultural or retail institutions. A store with highly curated goods that are made in various countries all over the world, is also included on the site.